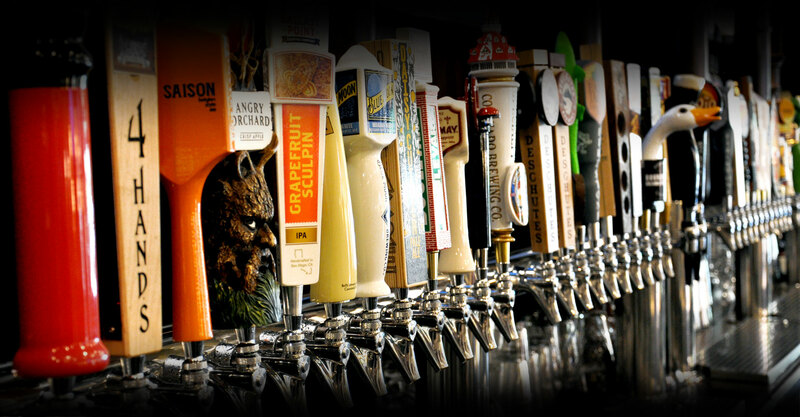 We've got Gurnee's best craft beer line up. 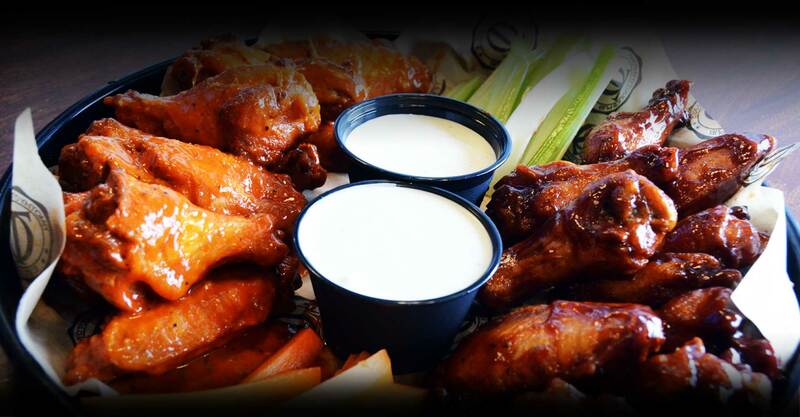 Gurnee's Best Burgers, Wings and Pub Fare! 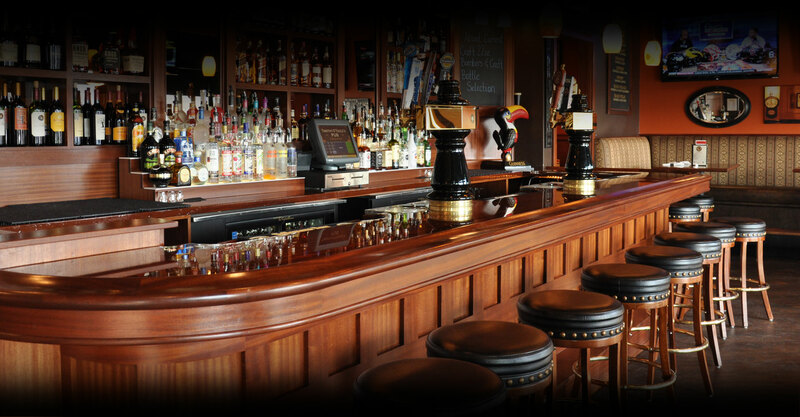 Timothy O'Toole's of Gurnee can accommodate groups of 10-400 people! Join us and DJ Jesse Lynn every Thursday for Karaoke. Sign up for our newsletter and instantly receive a special offer! First sign up, then check your email and confirm your submission to receive the special offer. Fill out the form below to receive montly special offers from us! In March of 2009, Timothy O’Toole’s opened a second pub in Gurnee, located just steps away from tourist favorites Six Flags and Great Wolf Lodge. The suburban outpost of Chicago’s legendary pub features 37 HD flat screens showing all major sporting events, 41 beers on tap and numerous entertainment options including live music and karaoke. For game enthusiasts, Timothy O'Toole's Pub Gurnee offers Pub Trivia on Tuesdays and Thursday Night Karaoke. Similar to downtown, Gurnee diners will delight in Timothy O’Toole’s large menu, which features appetizers, salads, soups, sandwiches, burgers and chicken sandwiches, entrees and decadent desserts. Highlights include the award-winning Chicken Wings, Irish Nachos, Michigan Avenue Salad, O’Toole’s Original Black Angus Burger, Classic Reuben, Pub Fish and Chips, and Guinness Beef Stew. Up for a challenge? Try the “Big Timmy Challenge,” (as seen on Man vs. Food), consisting of two half-pound burger patties with cheddar, jack, mozzarella, swiss, bacon, onion straws, barbeque sauce, lettuce, tomato and red onion piled high and served with our famous Irish Nachos.